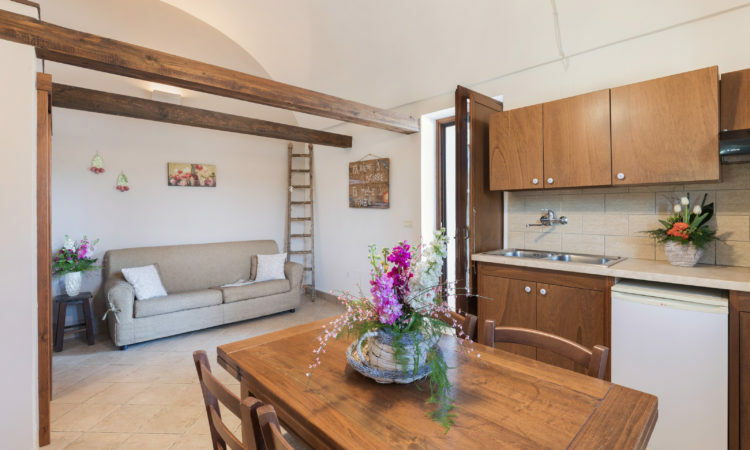 Fascino Antico is a bed & breakfast that was born thanks to the hard, passionate and tradition caring work of its owner, Michele Greco, and that of his loving and industrious family made up of his wife and two young daughters. 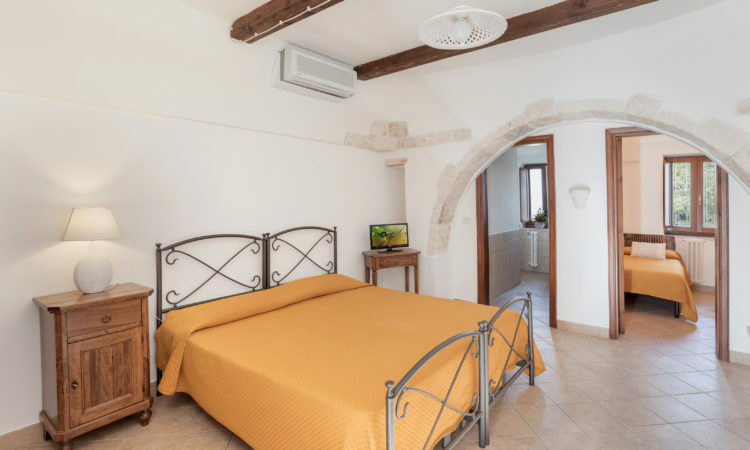 Immersed among centuries-old olive trees, extremely close to Alberobello “the capital of the trulli”, the original structure dates back to the 19th century and is made up of trulli – cone-shaped drywall constructions – and “cummerse” – typical houses with sloping roofs. 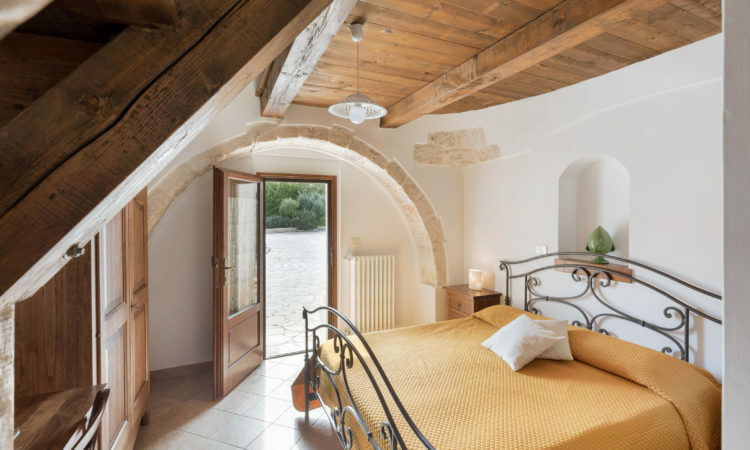 The property has been completely refurbished and renovated by the sole work of its owner, taking more than ten years to restore the complex of five trulli and adding a swimming pool to adapt it to the accommodation, recreation and tranquillity needs of his guests. There is no better way to appreciate the renowned trulli, set between the sun and the sea of Puglia, among the colours and tastes of the Itria Valley, than spending a holiday in them. 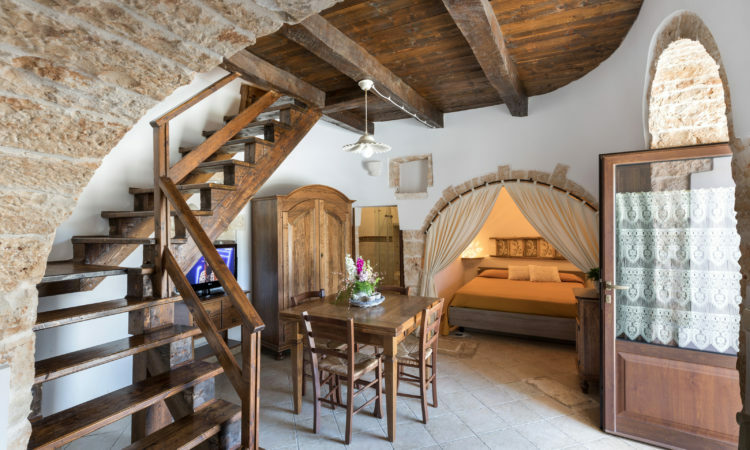 At Fascino Antico you can also be assured of the hospitality and assistance of the owners during your stay.